Floyd Mayweather, Serena Williams, Colin Kaepernick…black athletes made major headlines in 2017. And not just for their athletic prowess or making major bank with lucrative contracts. We saw other NFL players stand united with Kaepernick in his protests against police brutality and injustice. In fact, he became a fixture of President Trump’s twitter ranting against protesting NFL pros. It’s no secret that the basketball players in the WNBA are grossly underpaid when compared to their male counterparts in the NBA, despite the fact that they are essentially doing the same job. 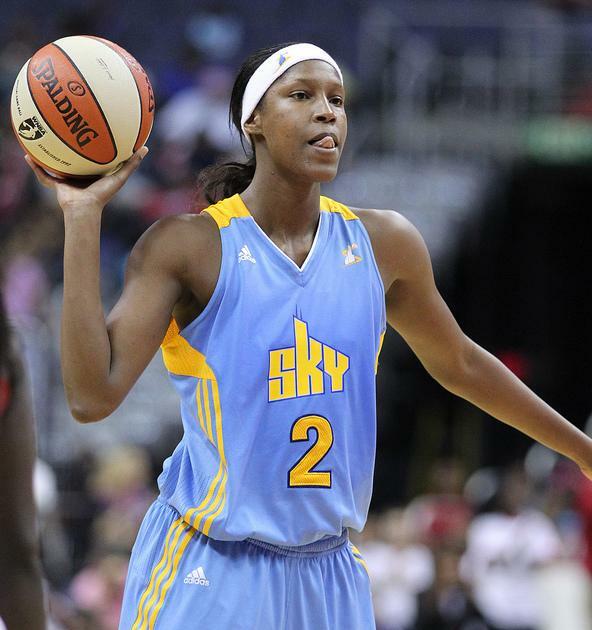 Even the most skilled WNBA player makes just a fraction of what an NBA player who is benched a majority of the season may earn. Here is a side-by-side comparison. 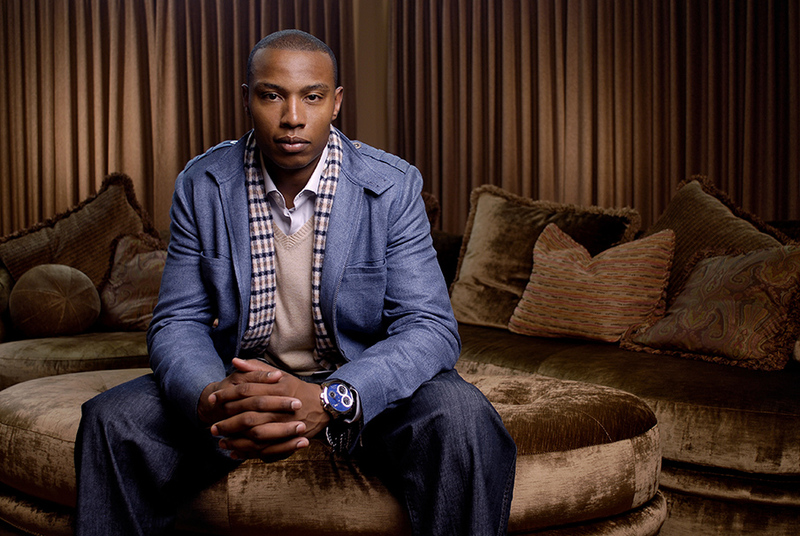 Caron Butler, the NBA star who’s winding down his professional playing days, is a man of many talents—and many business interests. 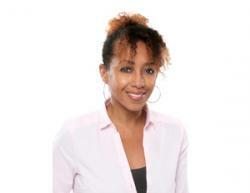 He discusses his business ventures with Black Enterprise’s executive managing editor Alisa Gumbs in this exclusive interview. The Floyd Mayweather vs. Conor McGregor boxing match was more than just surprisingly competitive and compelling. 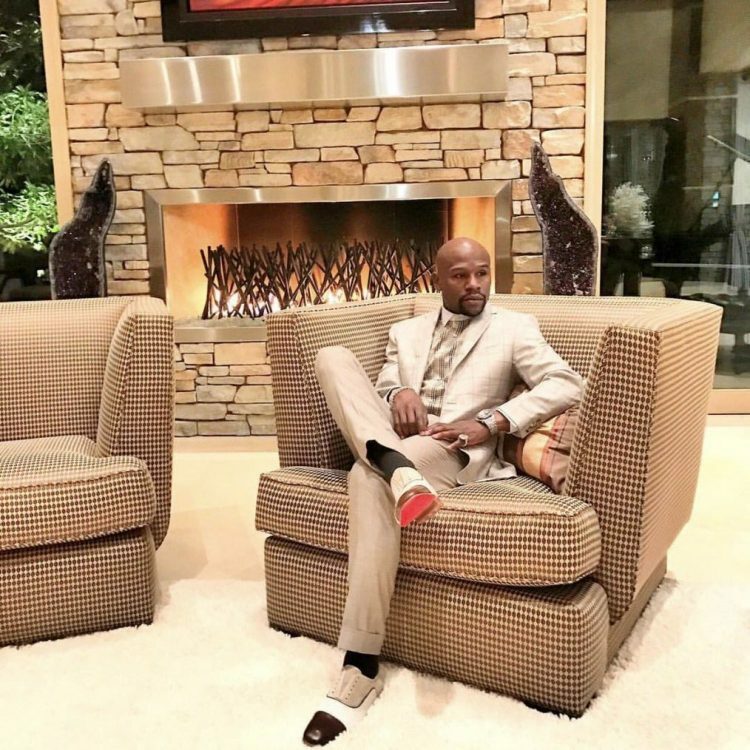 It also made Mayweather the only boxing champ to score a remarkable 50-0 record and is projected to catapult the superstar fighter into in an elite class of athletes who’ve earned over $1 billion during their career. Here is the complete list. Perhaps not so much a business of sports story, but Colin Kaepernick, arguably, was the story of 2017. He has remained a news fixture for well over a year now and was even brought up during a riveting panel at Black Enterprise’s inaugural Black Men XCEL Summit. 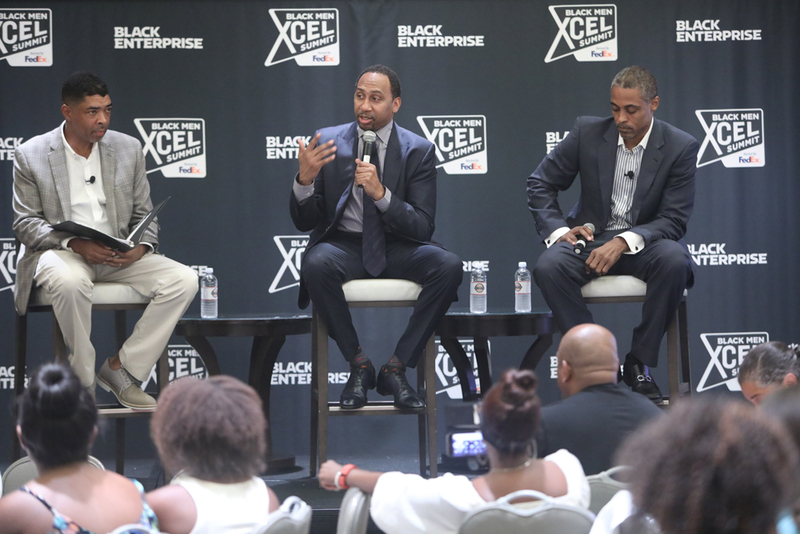 The session featured ESPN’s Stephen A. Smith, retired NBA player Rod Strickland, and the founder and CEO of The Shadow League, Keith Clinkscales. Watch the video for Smith’s very controversial remarks. 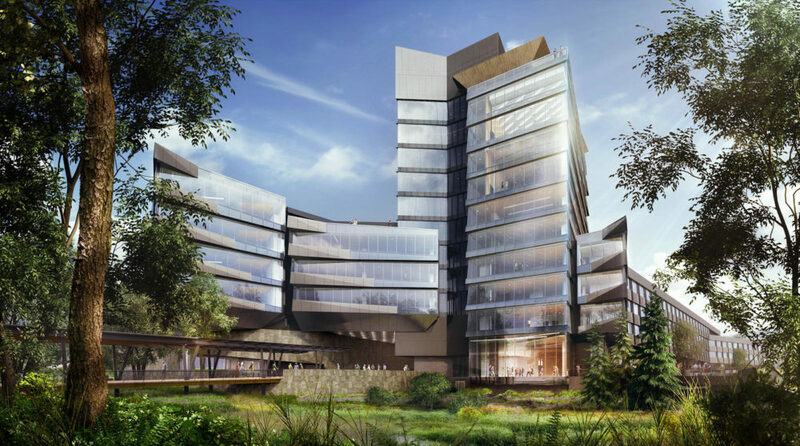 Nike revealed its plans to erect four new buildings in 2019 in its Beaverton, Oregon, campus development plans and one will be named after tennis star Serena Williams. She’s earned an impressive 23 Grand Slam titles along with countless accolades.